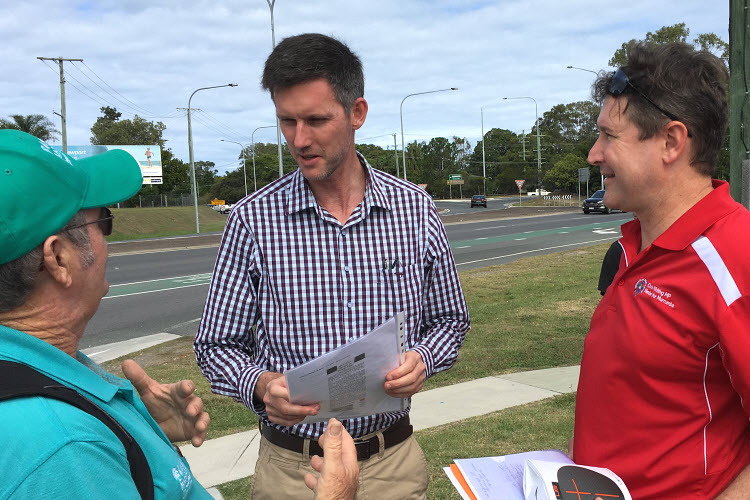 » State Government pledges $10m needed for Rothwell roundabout upgrade. State Government pledges $10m needed for Rothwell roundabout upgrade. 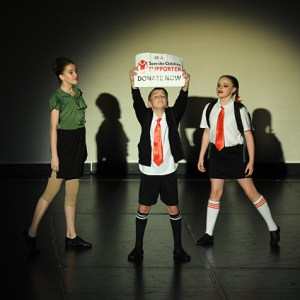 Plans were at a standstill to replace the current roundabout with traffic lights. Until this afternoon. On Saturday 16th April, Big Local Mango Hill were in attendance for a Community Delegation in support of a petition for the State Government to contribute the remaining $10 million required for the urgent construction of a signalised intersection to replace the current Rothwell roundabout, where over 35, 000 vehicles intersect on a daily basis. 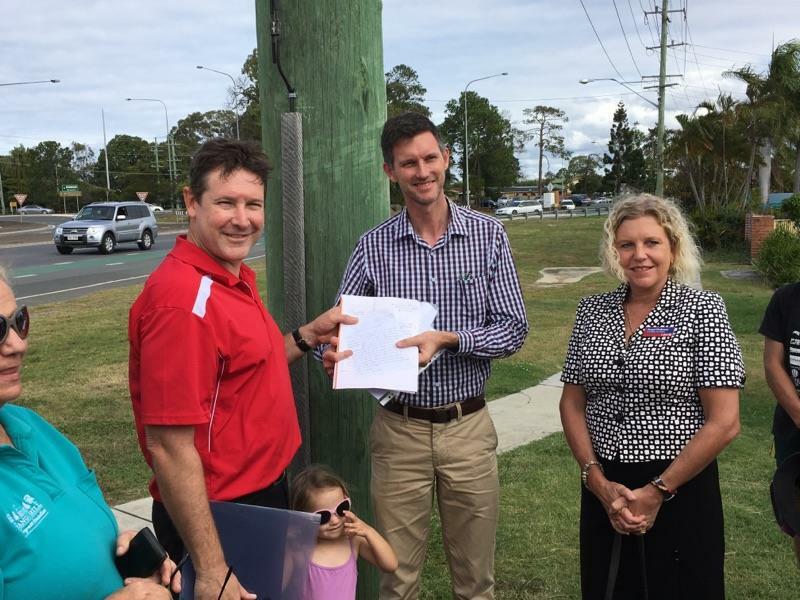 At the Community Delegation, Main Roads Minister Mark Bailey accepted a folder of written and email requests from Local State Member Chris Whiting in the presence of the Community Delegation including representatives of the Mango Hill Progress Association and local residents, advocating and petitioning for the Rothwell Roundabout to be upgraded as a matter of urgency. 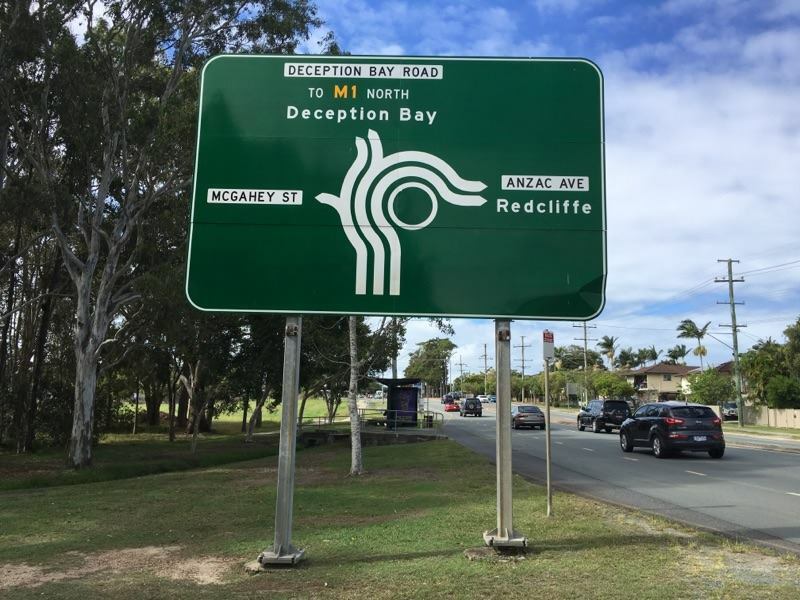 Standing by the side of the busy (noisy) roundabout on a Saturday afternoon, residents left the Minister in no doubt as to the urgency for the project’s completion and sought assurances that additional funding would be approved in the 2016 State Budget. 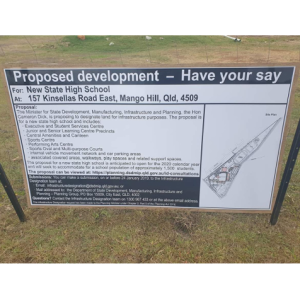 In his response to local residents, the Minister indicated that the State Government supported the project and although there was a $10m shortfall in current funding, he would discuss submissions by the Mango Hill Progress Association and local residents with his Director General as a matter of urgency with the aim of a positive outcome with funds to be approved in the upcoming State Budget to expedite this vital upgrade. 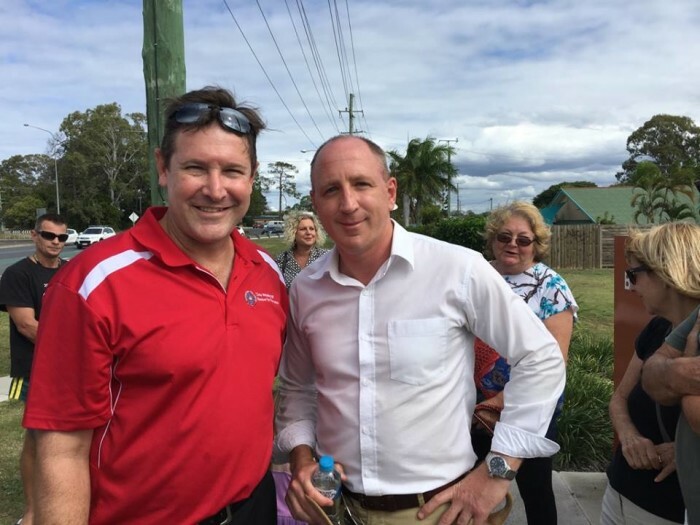 Luke Howarth, MP for Petrie and Chris Whiting, MP for Murrumba were at the Community Delegation, advocating for this vital infrastructure. Contributions from Federal, State and the Moreton Bay Regional Council had totaled $27.2 million. The onus has been on the State Government to commit the remaining money required for the project to get off the ground. 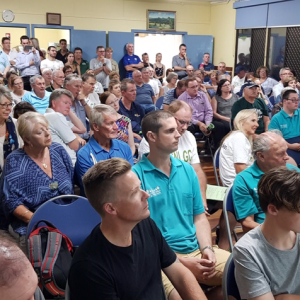 Mango Hill Progress Association President, Laurence Christie was in attendance at the Community Delegation and appealed to the Minister for Main Roads, Mark Bailey to prioritise Rothwell Roundabout Upgrade.